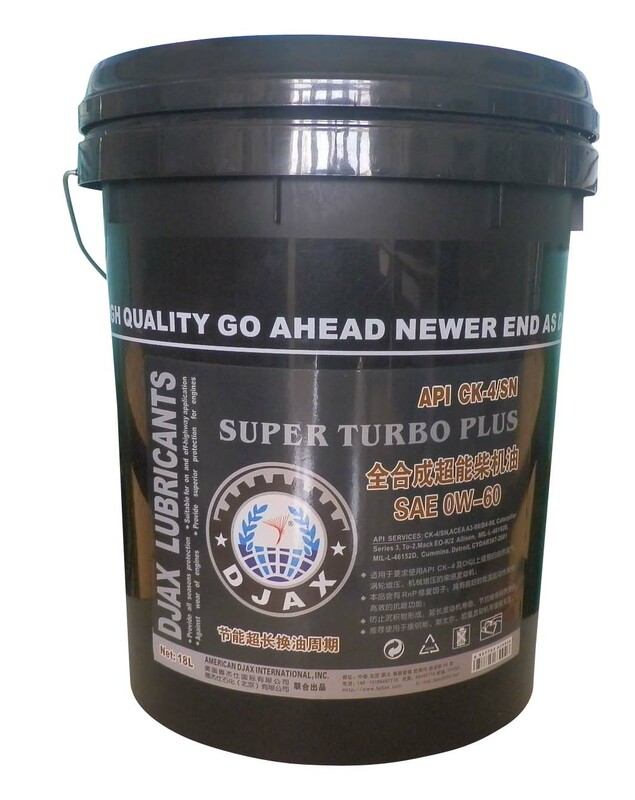 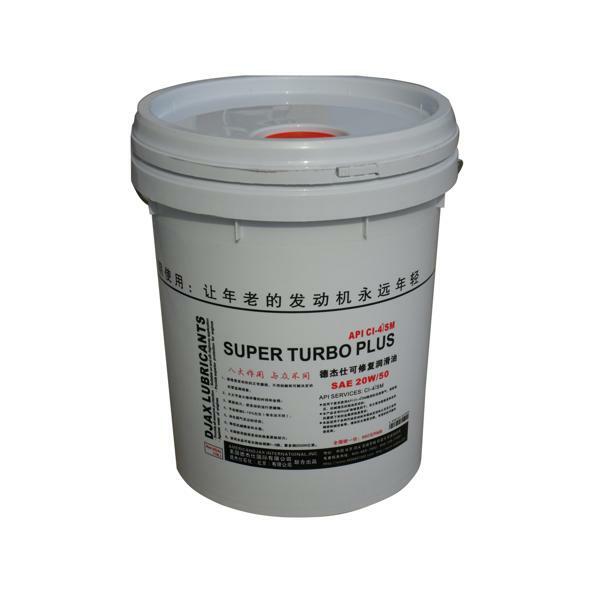 Using the famous American brand name of DJAX, DJAX Lubricant Company (Beijing) Ltd. is an automobile company that imports the most advanced mixing technology as well as the most famous SLICK50 anti-friction products, and provides Chinese customers with the best quality automobile lubricant. 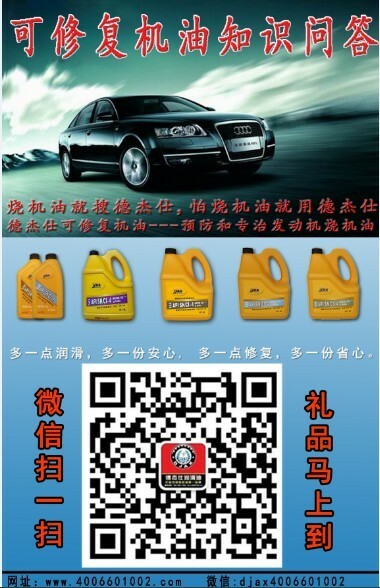 ocated in the State of Utah of the United States of America, and with manufacturing factories and R&D departments as well. 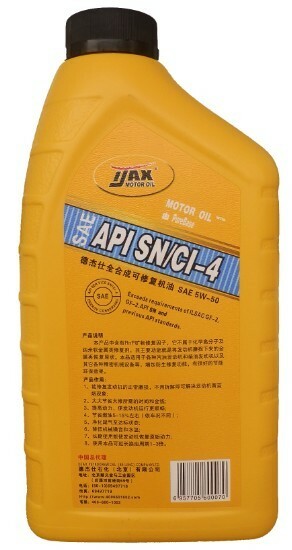 With its warehouses and sales networks around the world, DJAX is able to provide various kinds of high quality technological services ranging from crude oil extraction, oil and chemicals, auto spare parts, auto maintenance and beauty chain stores. 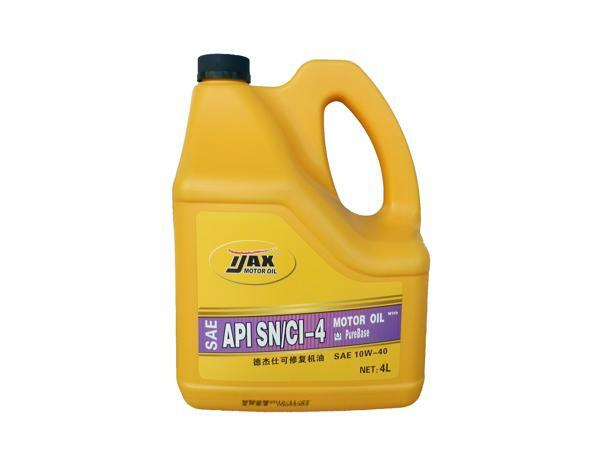 With “Best Products, Best Services” as its aim of business, DJAX has always followed the code of conduct of “Customers are those who deserve our highest level of treatment” in establishing an outstanding enterprise. 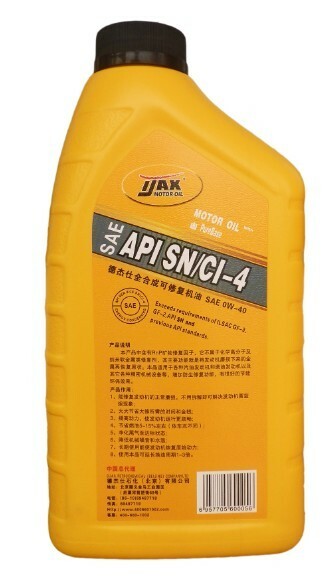 It upholds the common ideal of providing the society with best quality products and services.